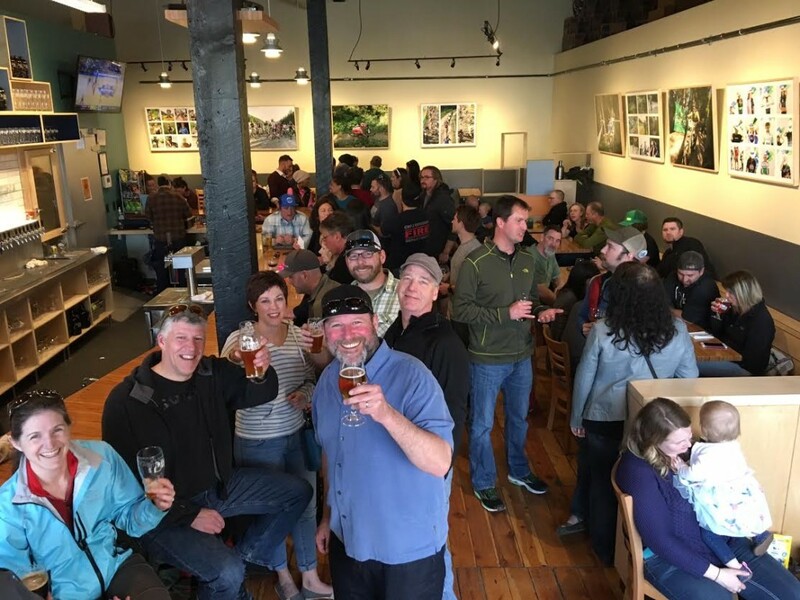 EventsMissoula Craft Beer Week at The Dram! 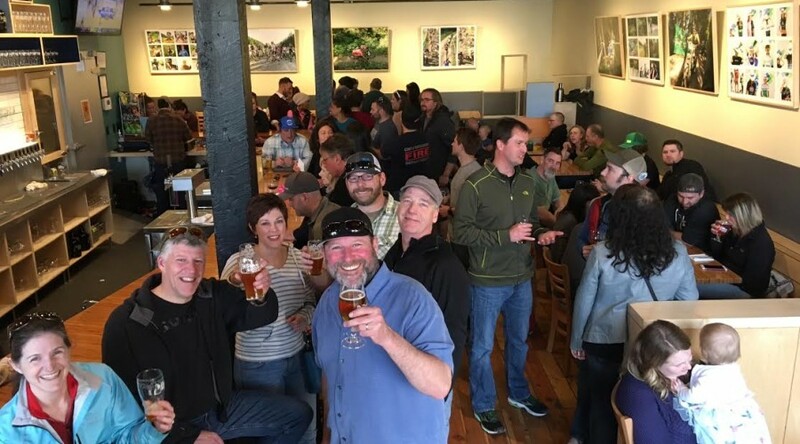 Missoula Craft Beer Week at The Dram! Here are the events we have going at the shop for Craft Beer Week! We’re a stop on the bicycle ‘Poker Run’ that is the Brews Cruise. We are partnering with Great Burn Brewing and will have 4 of their beers on tap. We’ll be pouring flights of these 4 beers for just $5 all day. Folks will stop in throughout the day, get their Brews Cruise card stamped and have a beer! Click here for more details! We’re hosting a beer trivia night! Expect it to be packed. We’ll feature 4 Draught Works beers and have them on special for $3 per pint. We expect about 60 participants! Ryan Newhouse will MC. Prizes will be awarded for top finishers including tickets to the Garden City Brewfest and loads of beer swag! More details here. Teams of competitors travel from place to place in Downtown Missoula playing a hole of mini golf at each venue. We will partner with Great Burn Brewing to host a hole at the Shop! We will feature two Great Burn Beers at $3 per pint as folks play mini golf throughout the evening. Click here for the entire Craft Beer Week Schedule!